Ideal for anyone who is involved in supporting others through tough times but maybe especially useful for pastoral team members, small group leaders and youth leaders. We live in a hurting world. People struggle to keep persevering under the weight of depression, addictions, anger, guilt and relationship difficulties. 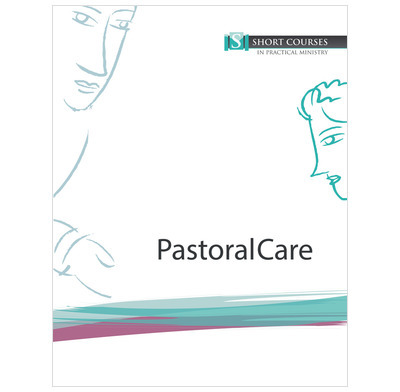 This course isn't a counselling course but is rather a great introduction to the principles and practicalities of biblical pastoral care within the local church. We all know people who are struggling. And many of us feel ill-equipped to help. This course works on the assumption that we all have a role to play in spurring on our brothers and sisters and it's a privilege to point them to Jesus in tough times. It's a challenging course but a transformational one that equips Christians to be encouragers - people who help others change.